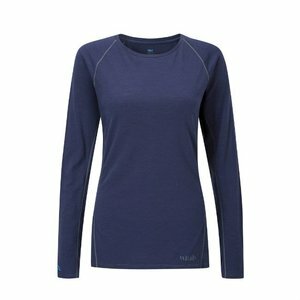 A lightweight, breathable and quick-drying mid-layer for women, designed for hiking activities in the mountains. 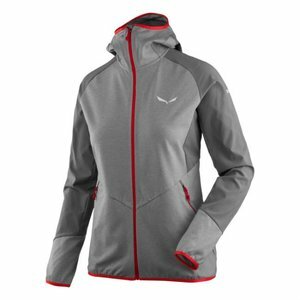 The Salewa Puez Melange Women's Mid-layer is a full-zip thermal layer made of Polarlite, Salewa’s proprietary fleece. 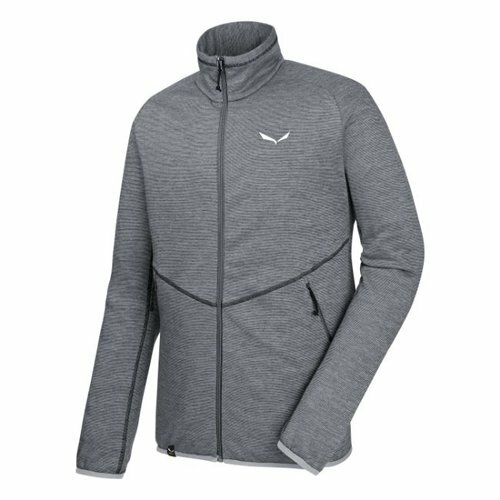 It has a knitted look and a soft brushed interior. Built for simplicity and protection for mountain day hikes and more, the ergonomically shaped sleeves allow good freedom of movement and the regular fit layers nicely beneath a shell. With snug elastic cuffs and hem to keep the wind out. 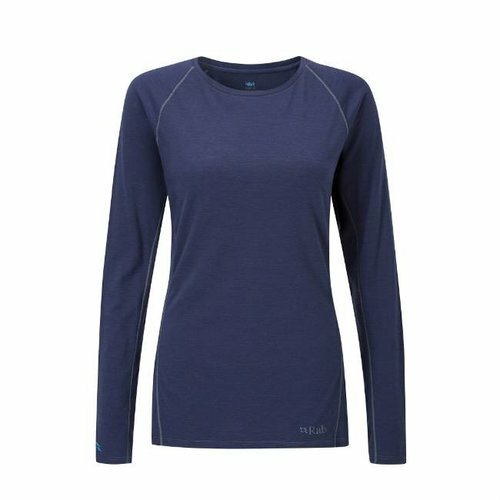 Rab Women's Merino 120 LS Tee is a lightweight merino & polyester long sleeved tee with wicking, warmth and temperature regulation. 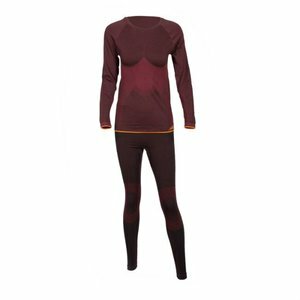 Seamless, synthetic, thermoactive performance baselayer set for women. 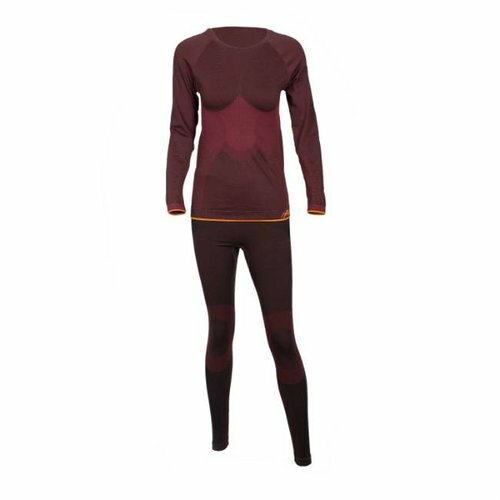 High performance baselayer tee and tights at an affordable price. 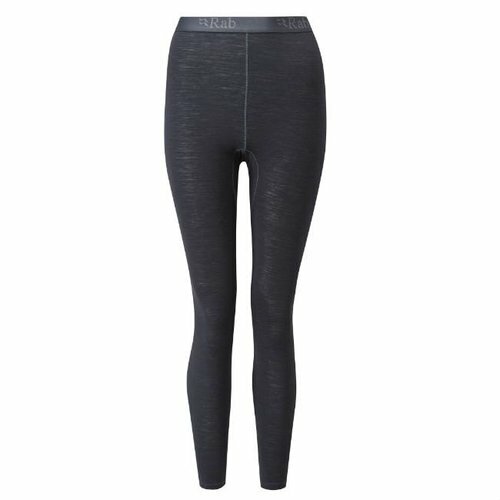 Rab's lightweight women's merino 120 & polyester blend pants with wicking, anti-odour and temperature regulation. A mountain brand trusted by mountain people. 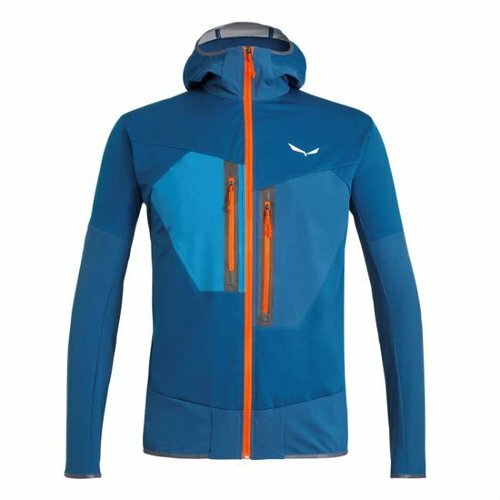 A lightweight, breathable and quick-drying midlayer for men, designed for hiking activities in the mountains. 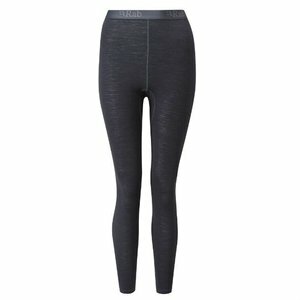 Super soft, super stretchy, light and fast drying base layer 3/4 tights. 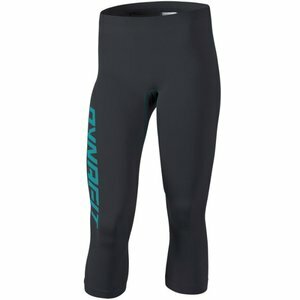 Perfect under shorts or rain pants for those '4-season-in-1-day' kind of days. Or if you just don't fancy showing the world your thighs for another few runs! 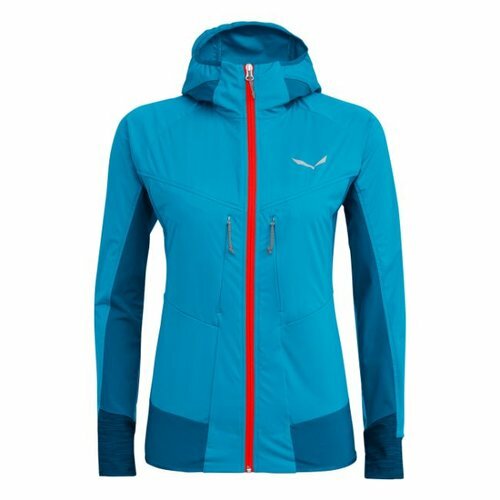 Salewa Pedroc StormWall DST women’s lightweight, windproof, water-repellent and breathable hybrid softshell with flex inserts for speed hiking and mountain training in colder conditions. 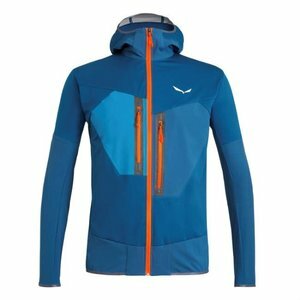 Salewa Pedroc StormWall DST men’s lightweight, windproof, water-repellent and breathable hybrid softshell with flex inserts for speed hiking and mountain training in colder conditions. Salewa's Agner Cordura 2 is a lightweight, women’s hybrid technical fleece hoody with rock-resistant CORDURA® and breathable softshell inserts for alpine climbing, summer mountaineering, long alpine routes and trekking tours.